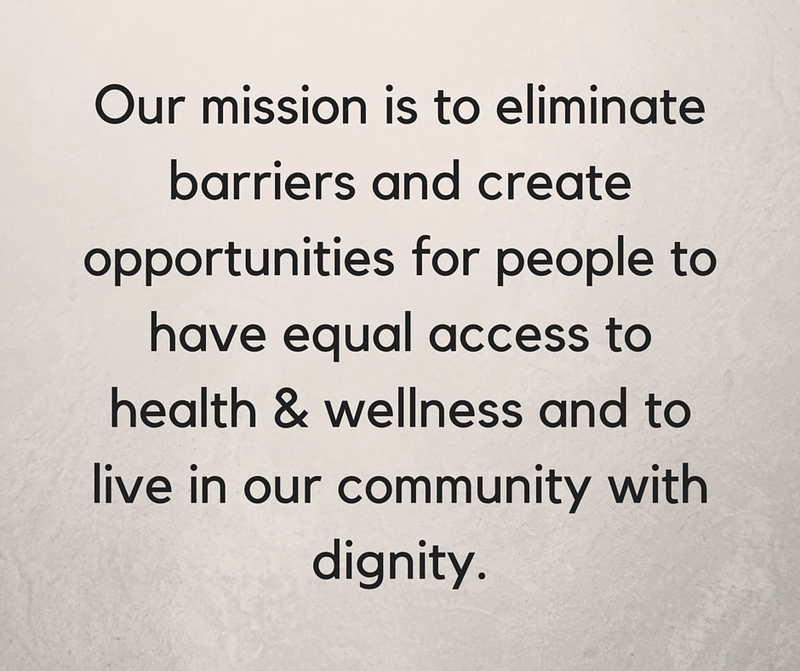 Our mission is to eliminate barriers and create opportunities for people to have equal access to health & wellness and to live in our community with dignity. 1. We believe a community is diminished when people who need health and wellness are marginalized. 2. We believe in equitable delivery and availability of health services. 3. We believe that people who use drugs, people who are challenged with stigmatizing health conditions, people who are incarcerated and people who are insecurely housed are especially at risk for not having equal access to health & wellness and a life in our community with dignity. 4. We believe in the power of Yukon’s cultural diversity and the richness of its First Nation, Inuit and Metis tradition and roots. Blood Ties’ membership, the board of directors, and volunteers are drawn from members of the HIV/AIDS and Hepatitis C communities, people with lived experiences as well as committed, caring members of the general public. Formerly AIDS Yukon Alliance, we have been providing HIV education and support since 1993. In 2001, we started providing Hepatitis C education and support along with our HIV services and became Blood Ties Four Directions Centre to reflect this purpose. In 2013, the board and staff of Blood Ties Four Directions Centre met to discuss future directions for the organization and to identify and focus our cause and mission for the next 10 years. We created a vision for our community including a new mission and statement of values (stated above). This new mission reflects our vision for a healthy community and moves our work into addressing the broad social determinants of health that leads to health and social vulnerabilities and inequities while continuing to respect our agency’s roots in HIV and Hepatitis C prevention and support. Blood Ties is primarily funded by the Federal Government’s Public Health Agency of Canada and the Yukon Territorial Government’s Community Health Programs. Staff: Blood Ties has six full time staff members; including: Harm Reduction & Wellness Counsellor, Health Education Coordinator, Housing Navigator, Rural Partnership Coordinator, Administrative Assistant, and Executive Director. Please visit our staff page to meet us and learn more about what we do. Blood Ties has part-time Health Educators who work on the Outreach Van five nights per week in collaboration with 3 other partner agencies – Many Rivers, FASSY, and Kwanlin Dun Health Centre. Programs: Blood Ties has programs in four key strategic areas: a) Education, Prevention and Capacity; b) Vulnerable Populations Support; c) Needle Exchange / Harm Reduction; and d) Housing. Activities that help us fulfill our mission include: awareness events, prevention workshops, needle exchange and safer crack kit distribution, drop-in centre, outreach nurse, Steve Cardiff House and Landlords Working to End Homelessness housing, lunch program, transportation assistance, accompaniments, and the D. Anderson Memorial Fund and the Emergency Housing Fund. Philosophical Foundations: Blood Ties embraces a number of critical philosophical underpinnings in how we approach our work; those include: a) Harm Reduction; b) Social Justice; c) Social Determinants; d) Partnership & Collaboration; e) Leadership & Excellence in HIV/AIDS, Hepatitis C and harm reduction; and f) GIPA / Nothing About Us, Without Us.